Once a student accepts an offer of admission, pays all the required fees (including application fee, first semester full tuition fees and visa fees), submits their required documents as and registers in any of the programs offered at the university – his/her visa application will be processed. Visa processing normally takes two to four weeks. 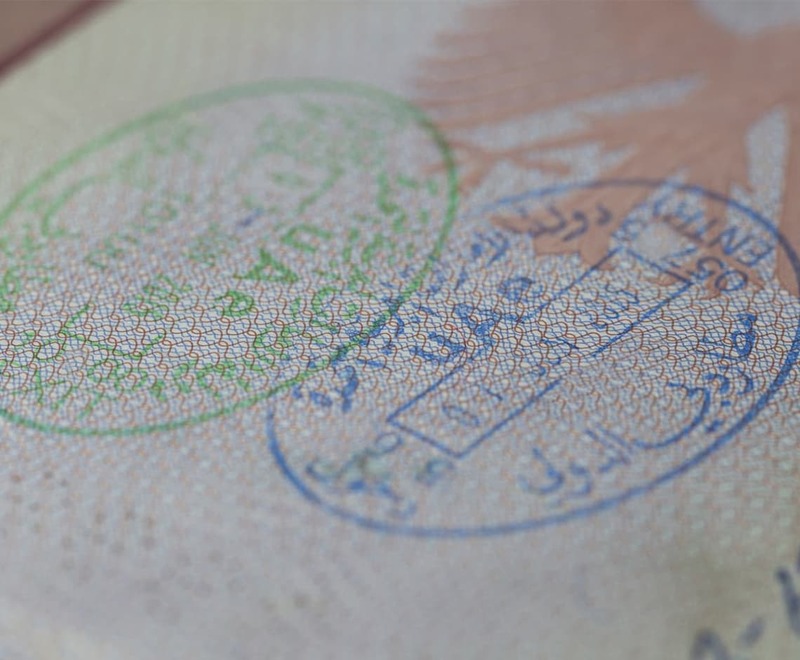 Students’ visa applications may undergo security checks by the UAE government authorities, which may delay the process further and is beyond the control of the university. All UAE residents are required to pass a series of medical checks as per UAE regulation. It is advisable that overseas applicants take screening tests for HIV, Hepatitis B, Syphilis and Pulmonary tuberculosis chest X-ray prior to applying for a visa to avoid rejection for medical reasons. Upon arrival to the UAE, students will be required to undergo the medical tests as per UAE requirements in one of the UAE official medical screening centers. All UAE residents are required to have medical insurance, which the university offers under its sponsorship as an option. *The visa fee is set by the UAE Government and is subject to change. The above mentioned fee is inclusive of medical tests, Emirates ID for 1 year and medical insurance for 1 year. The student visa will be renewed only for registered students till the duration and completion of the program of study.